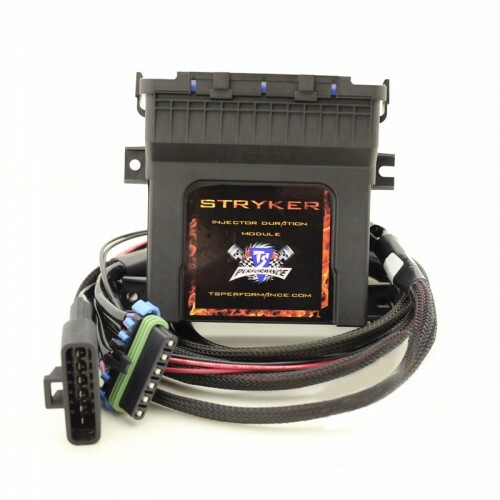 The TS Performance 1290307 Stryker Module is a plug-and-play, performance upgrade for your 2013-2016 Dodge 6.7L Cummins. This Injection Duration Module adds up to 135HP & 200 Ft-lbs of torque! Designed to work with the Diesel Particulate Filter (DPF) in place, this module is undetectable once removed and provides a more efficient burn in the cylinder, to increase power without shortening the life of your DPF.